I remember my freshman year of high school when I was walking home with a friend of mine when a couple older girls stopped us. They had asked us if we lived in the area before threatening us with a gun, so they went through our bags and stole all the cash we had on us (thank God it wasn't much) and my iPod, worth about $300 at the time. Eventually, the girls and their accomplices got caught, but not before they were able to rob a few other people from my school as well. Thankfully, none of us got hurt in the process, but it was still a terrifying experience. 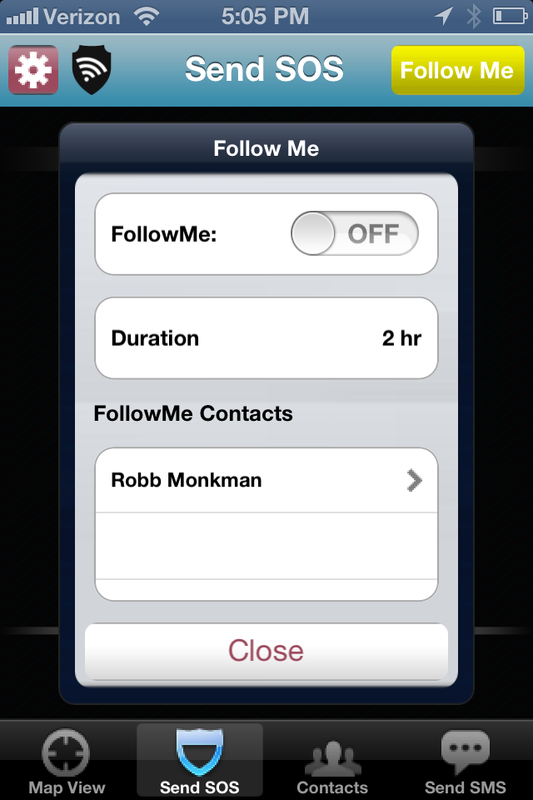 Robb Monkman created a free app for the iPhone and some Android devices to prevent incidents like mine from happening after he, himself was held at gunpoint while in college. 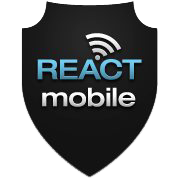 React Mobile is an app that was launched earlier this year to help protect students from becoming victims of crimes and to prevent other crimes from happening, if spotted from afar. The app turns your smartphone into a safety tool for you to have the ability to inform close contacts and/or your social media sites of your whereabouts at any given time, if you allow the app to do so. 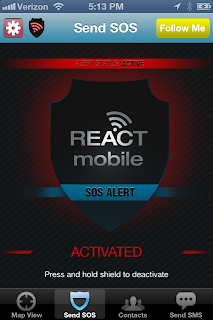 With the push of a button, one is able to send an SOS alert with your GPS location to the authorities, and to whoever you decide to tell. Users also have the option of posting the alert to Facebook and Twitter. The app automatically dials 911 if an SOS alert is triggered. 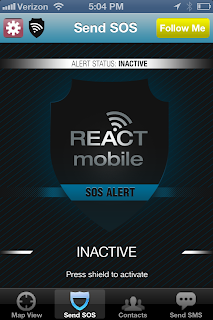 React Mobile, however, doesn't need to be used just for emergencies. The app has been created so that it is available for everyday use as well, if necessary. 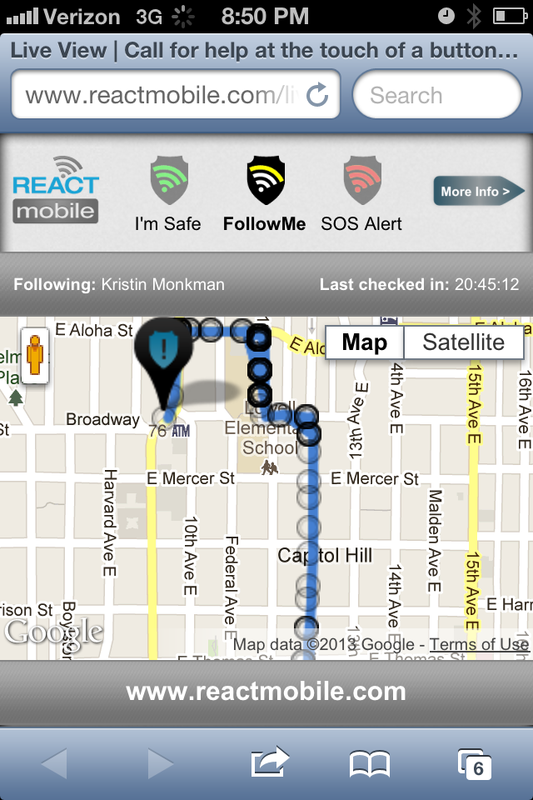 The "Follow Me" feature allows users to notify friends and family of their location in real-time if they are every concerned for their own safety. Friends and family have the ability to view the user's location and track them until they get to their destination. This feature would be especially useful if someone was running around at night or if they were meeting someone for the first time or going to an unfamiliar place. I hope that I will never have to use this app, but it is very comforting to know that I have a way to safety, if necessary. I always say that classic quote, "it's better to be safe than sorry," and I honestly hold that to be true. 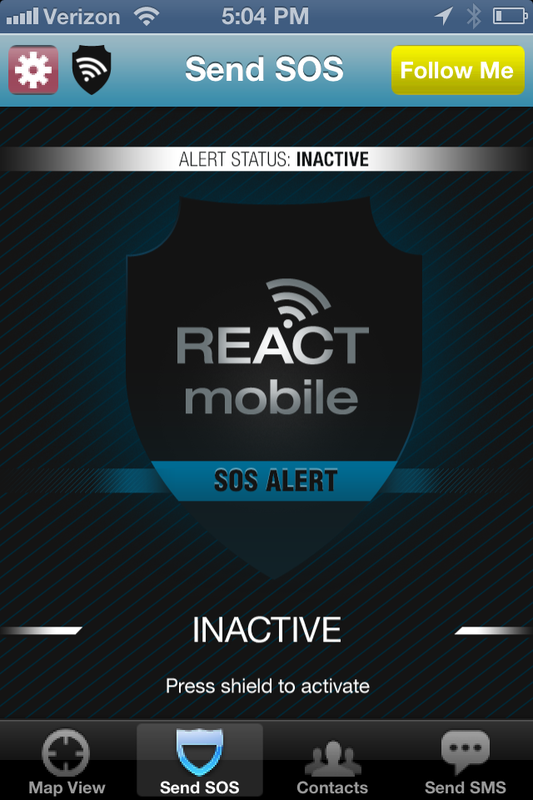 I encourage downloading the React Mobile app to have it handy if (God-forbid) you were to be placed in an unsafe position. You never know, it just might save your life. Chau for now, & stay safe! This post was sponsored by React Mobile. Such a great invention- will definitely be sharing with my friends and sisters! I teach university students AND have a special needs son, so this app is totally fabulous. Thanks for sharing the info. What a cool app! Didn't even know about it. Thanks for sharing! Yeah, me either! I'm glad that technology allows us to have access to stuff like this.